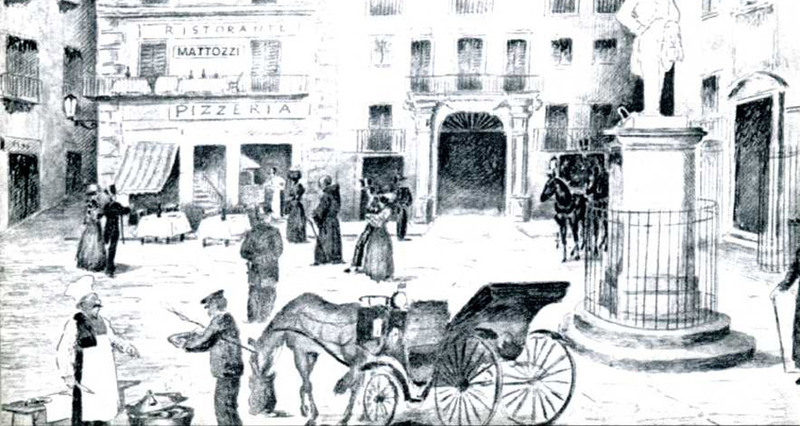 Mattozzi Restaurant and Pizzeria - How to recognize a Real Neapolitan Pizza in 10 steps? 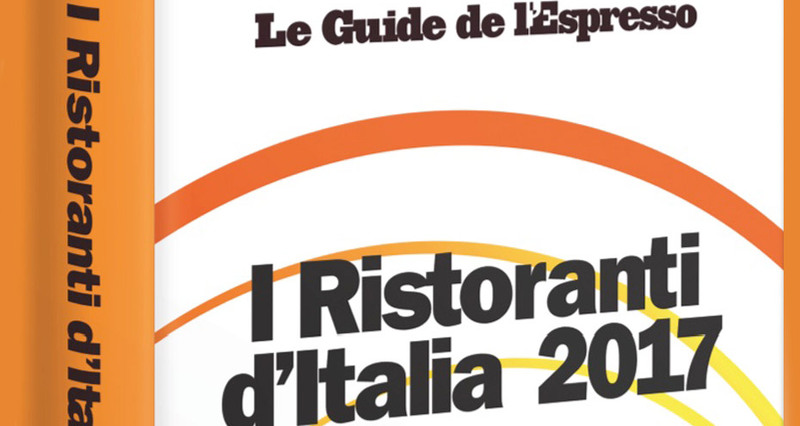 How to recognize a Real Neapolitan Pizza in 10 steps? Pizzas can be found in Naples, Beijing ,Las Vegas or in London….all the world calls it pizza but not all of them are Real Neapolitan Pizzas. With 10 simple rules we explain you how to recognize a pizza that is made in the traditional way and his imitation. Pizza has become a dish that is recognized and loved all around the world, loved so much that many attempt have been made to take over the history and the invention of this ancient product. 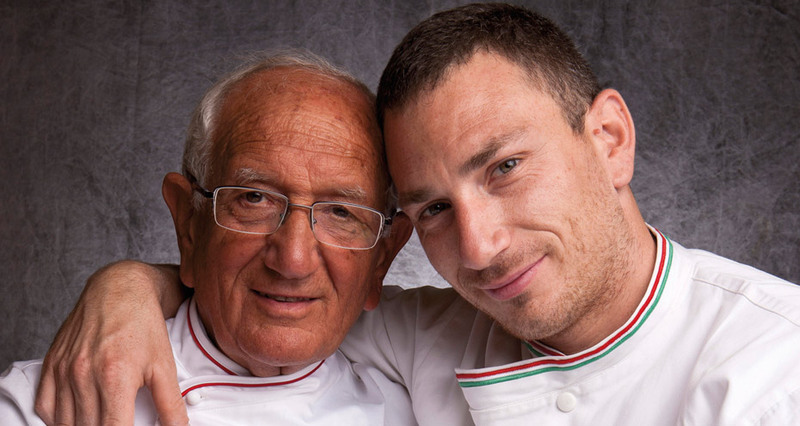 Everybody knows that his invention is to be attributed to the Neapolitan population and its creativity that has been able to transform a simple piece of dough into one of the most loved food in the world. From generation to generation the Neapolitan pizza chefs have handed down the secret of the dough ,its rising and the cooking.In 1984 AVPN(Associazione Verace Pizza Napoletana) decided to unite the most important and famous pizza chefs of Naples to write down all together a manual, that if followed correctly gives life to the Neapolitan Pizz. Otherwise you can create equally respectable products like focaccia, but not to be mistaken with the Real Neapolitan Pizza. 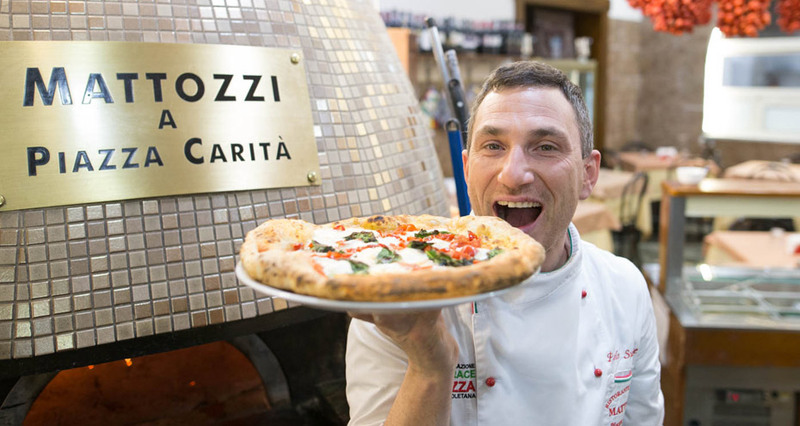 The Elders of the Pizza wrote the Manual of the Real Neapolitan Pizza, a fundamental work for everyone who wants to trade this product in the world. This document is written in a more technical language suitable for people that work in the food environment. We wanted to repropose thes 10 rules of how to recognize a Real Neapolitan Pizza prepared by AVPN (download here) but easy to understand. With the help of thes 10 rules you will be able to recognize if the pizza you have on your plate is a traditional product or a simple imitation. We suggest you always observe how a pizza is made by the pizza chef to understand how he manipulates the dough and how he cooks it. Pizza is a handmade product so you can have small differences from place to place but also in the same pizzeria . So if you see all the pizza that they serve are identical start to worry! The pizza is made of water, salt, yeast and flour. One of the fundamental thing to make a Real Pizza is the rising, which allows you to eat a pizza without feeling bloated and thirsty. When a pizza is a Real Neapolitan Pizza the dough must rise for at least 8 hours. The dough is shaped exclusively by hand. Thes movements allow the air to move from the centre of the dough to the sides during the cooking process living the edge raised. If you see that the pizza chef is using a machine or a rolling pin then you know that you are not going to eat a Real Neapolitan Pizza! Preferably the products that are used should be originally from Campania or Italy, preferably fresh and well keept, not frozen. They must be visible on the work bench of the pizza chef . Let’s see the ingredients that will be used on your Pizza. TOMATO: peealed tomatoes should be always be mashed by hand and the fresh tomatoes cut into wedges. We never use tomato sauce or any ready made sauce. MOZZARELLA. We use only fresh buffalo mozzarella or fior di latte cut in to slices. GRATED CHEESE: is not essential. If it is used be sure it is Parmigiano Reggiano and no other hard cheese. BASIL: the leaves must be fresh and fragrant. OIL: has to be EVO (extra virgin olive oil). First of all the oven has to be a wood oven or a gas oven approved by the AVPN so that it fits all the standard of shape and temperature for the ideal cooking. The cooking has to be done on the floor of the wood oven and absolutely not in a tray. The cooking time should be around 60-90 seconds. Ideally the pizza has to able to be folded like a book (a libretto) with the edge of 1-2 cm, a raised, golden colour with a few bubbles and burnt marks. The base of the pizza should be a golden colour and with burnt marks. The pizza has to be round, not over 35 cm in diameter, with a high edge (cornicione)and central part max 4mm high. In the centre the red of the tomato mixed with oil and in the Marinara the green of the oregano and the white of the garlic, in the Margherita the white of the mozzarella and the green of the basil leaves. - has a herby flavour of the basil and of the oregano. The pizza has an intense well-balanced taste characteristic of the flavor of fresh baked bread mix with the sourness of the tomato and the savouryness of the mozzarella, the fresh smell of the basil, the bitter and spicy flavour of the extra virgin olive oil and of the garlic. A Pizza is the symbol of the Mediterranean, the perfect balance of nutrients: protein, carbohydrate and fat. A Pizza is a complete meal. The Marinara: energy value of 250 gr of dough. About 550 Kcal. Now you are able to judge if you have been prepared and served a Real Neapolitan Pizza! 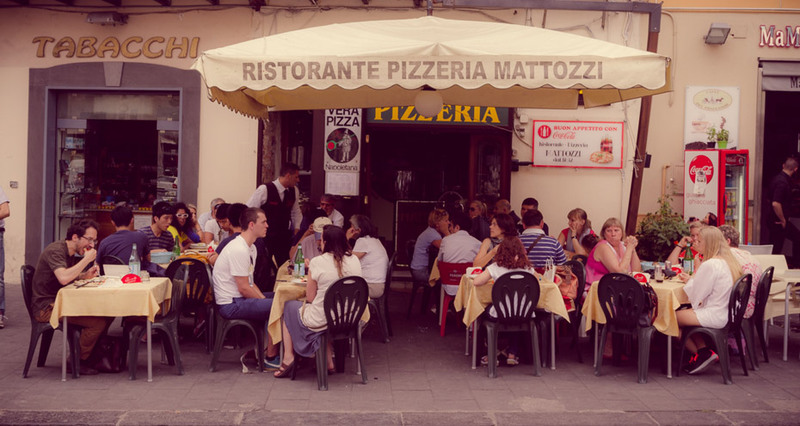 Looking for a restaurant pizzeria in the heart of Naples for your group?